YAKULT, headquartered in Tokyo, Japan, is the world’s pioneer in probiotics. It introduced the first single shot probiotic drink, Yakult®, in 1935. 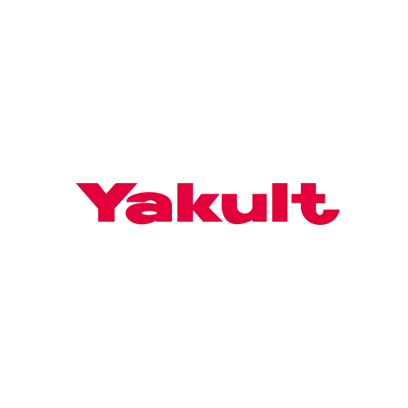 Currently in 2015, Yakult has expanded its business to 33 countries and regions. Yakult has been a FINA Official Partner since 2005, and it intends to continue its commitment to improving human health around the world through supporting FINA.